Let’s begin with Pokémon decorations! 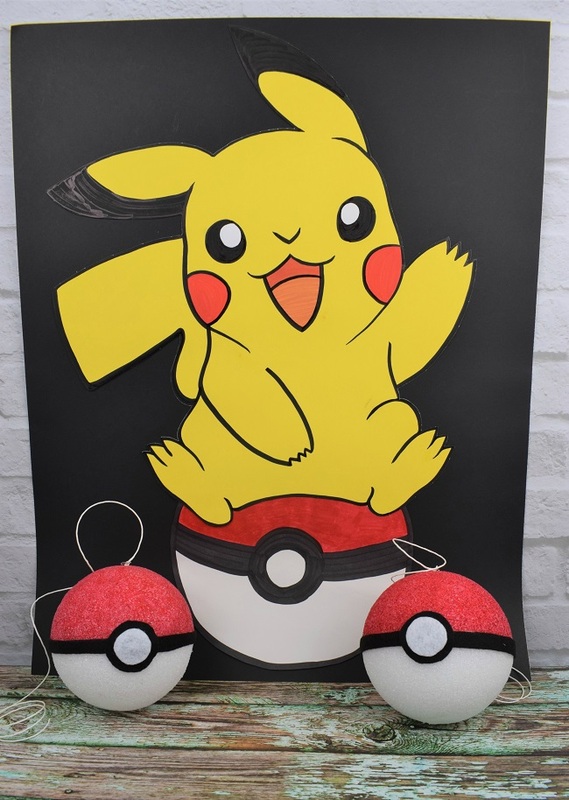 I have an uber talented friend who helped create this amazing Pikachu backdrop for me. If you want to try your hand at this design, you’ll need black and yellow poster board, a handful of markers, and a keen eye. 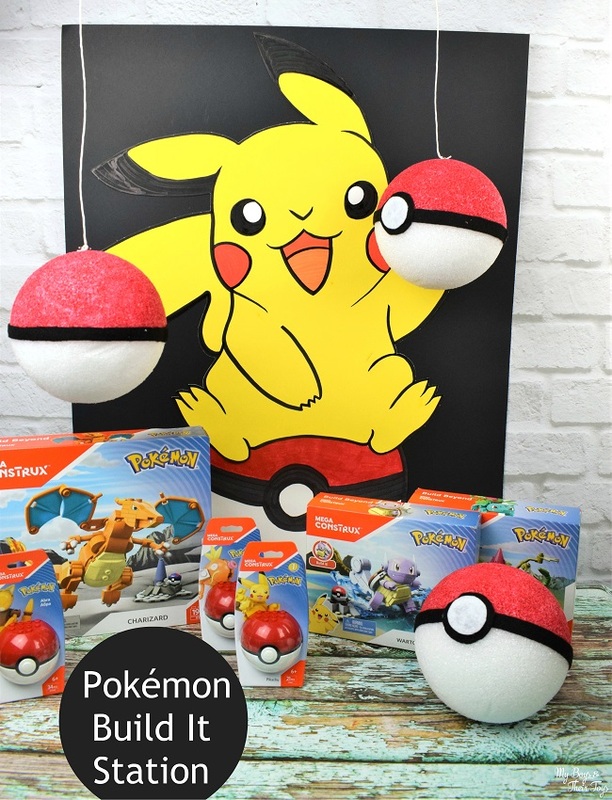 We also made these DIY Hanging Poké Balls, which are super easy to create. 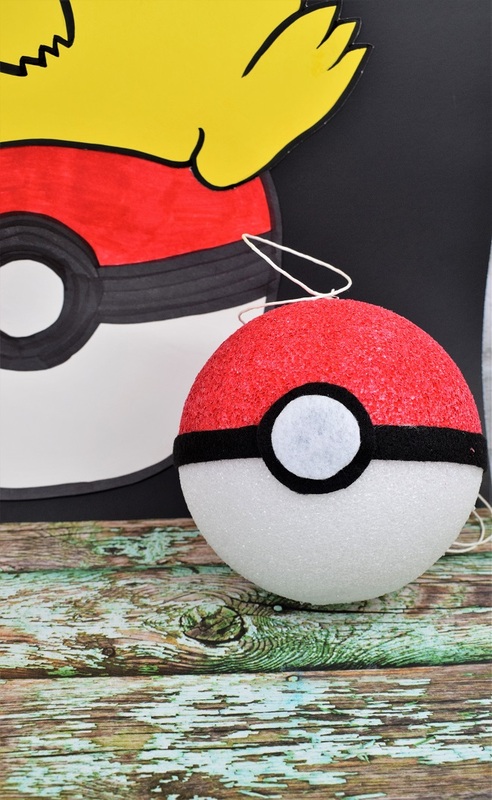 They make the perfect addition to your Pokémon party decor. 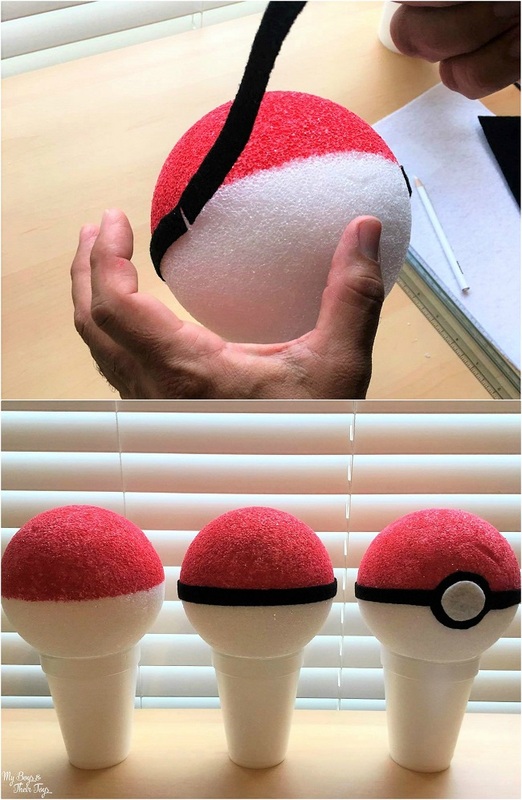 Begin by placing painters tape around the center of the Styrofoam balls, and then paint the top half of the Poké Ball with red paint. Once dry, cut (2) 1/2 inch black strips of felt and super glue that around the center. 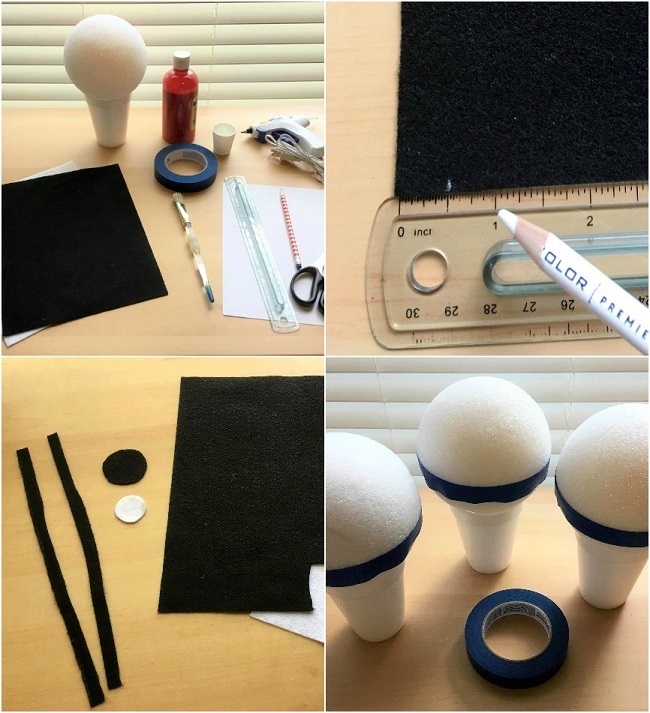 Also using the felt, cut out a black circle and smaller white circle and glue those to the middle. Place a T Pin in the top of the Poké Ball and tie a piece a string around it, push the T Pin in so it’s secure. You’re now ready to decorate! Don’t they resemble real Poké Balls? 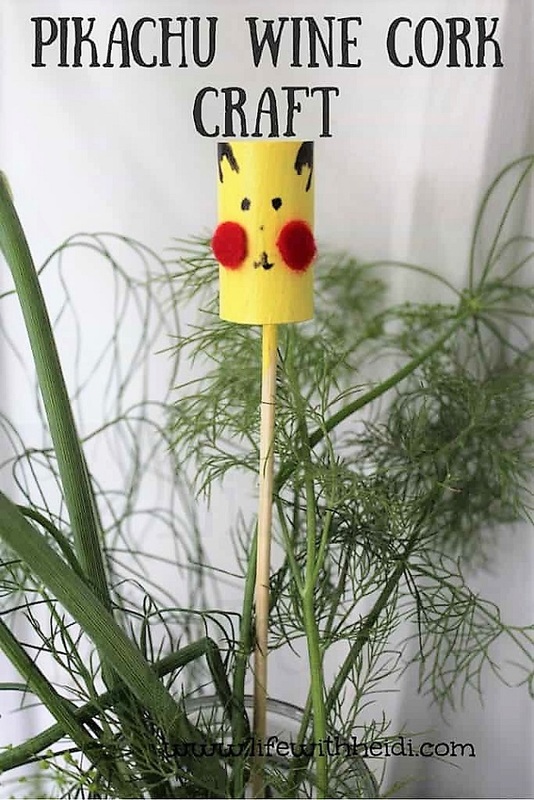 This is a really fun and easy DIY craft for your Pokémon Party! What’s a party if there’s not entertainment, right?! Kids will love these Pokémon birthday party ideas, like a Pikachu cork craft (it makes a great party favor) and Mega Construx™ build-it station! Look below for details. Mega Construx™ is your one-stop shop for Pokémon brick toys! They have a great selection of building brick products to keep your little trainers busy. We created a build it station where kids had the option of choosing their favorite Pokémon to build and take home as a party gift. All of the toys featured below are suitable for kids ages six and up, except the Charizard which is ideal for kids eight and older. 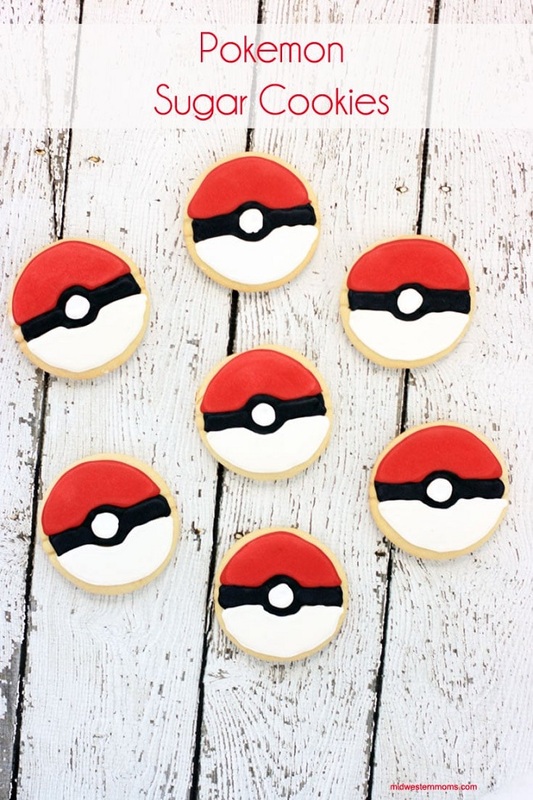 You can’t go wrong with these amazing Pokémon themed foods! 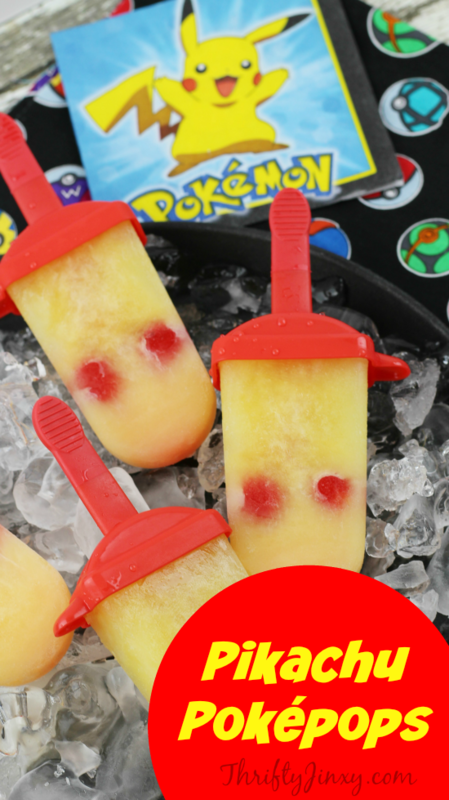 These fun foods will help you pull off the ultimate Pokémon party! Now you’re ready to host the ultimate Pokémon party! Which of these fun ideas will you be incorporating into your child’s party? 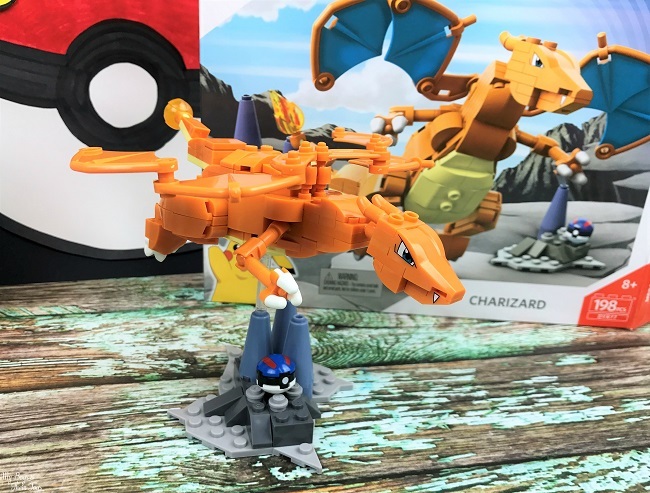 Don’t forget Mega Construx™ Pokémon toys! The Charizard building set was a family favorite to put together. Oh my goodness, you have so many good ideas. I like all of them. I will have to try a few. Thank you for the crafts. 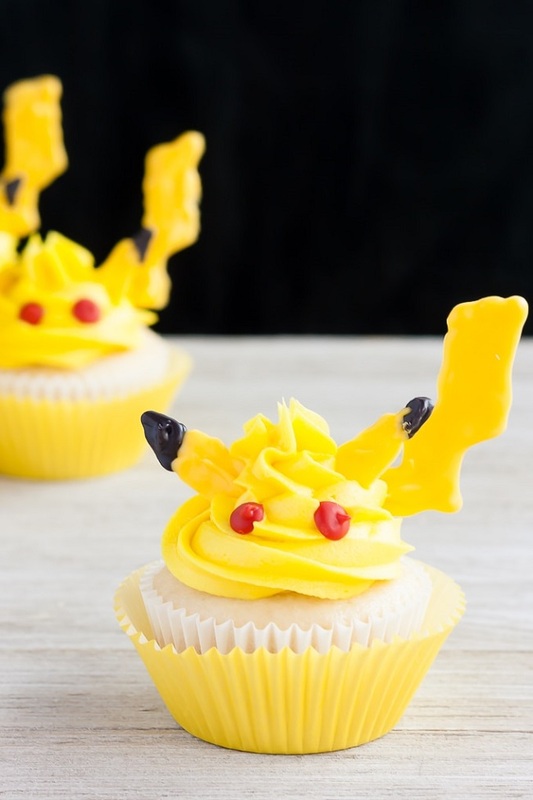 Perfect for the pokemon birthday boy fan. I like the balls you made and the cupcakes. These Pokemon ideas are so inventive! I love them! Will definitely come back to this article for future inspiration! 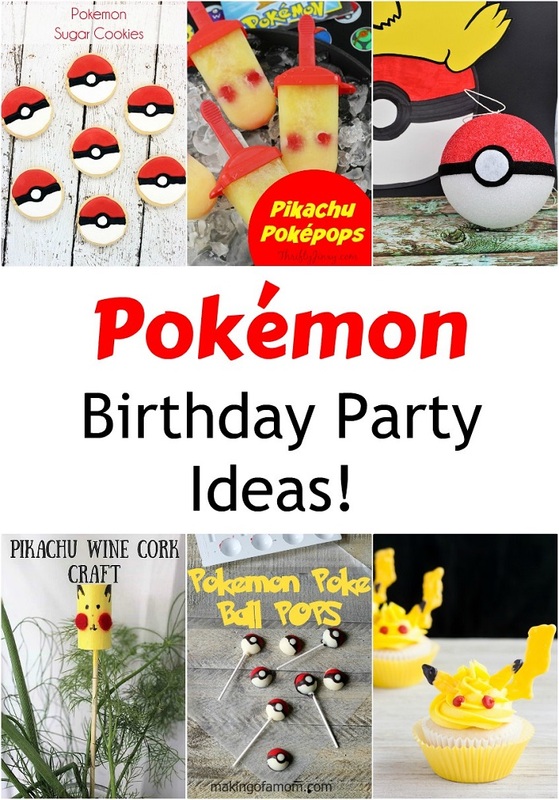 These are great pokemon birthday ideas. 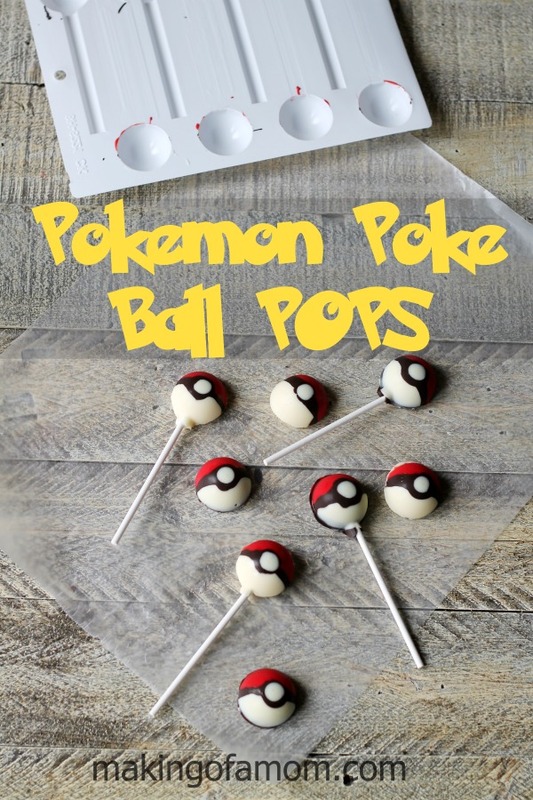 What an adorable way to do a Pokemon theme! And not very expensive, either. I can hear the giggles of delight!! These are great ideas. And they all seem affordable. Thanks for sharing! These are such great birthday ideas. My grandson would love a Pokémon birthday party.